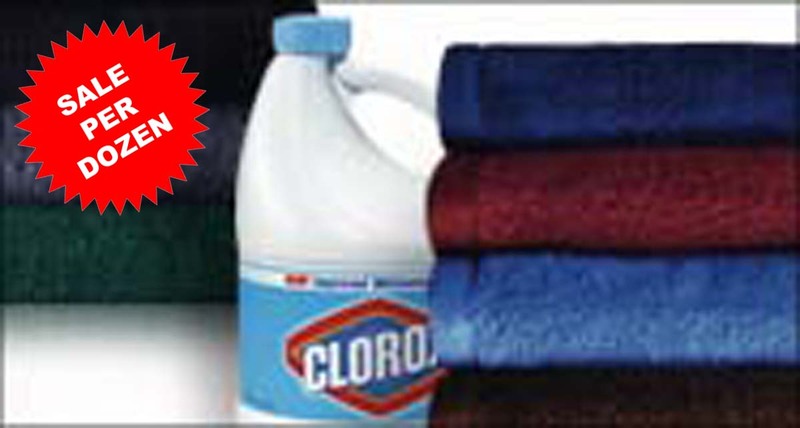 TowelsOutlet.com - SPECIAL SALE ! 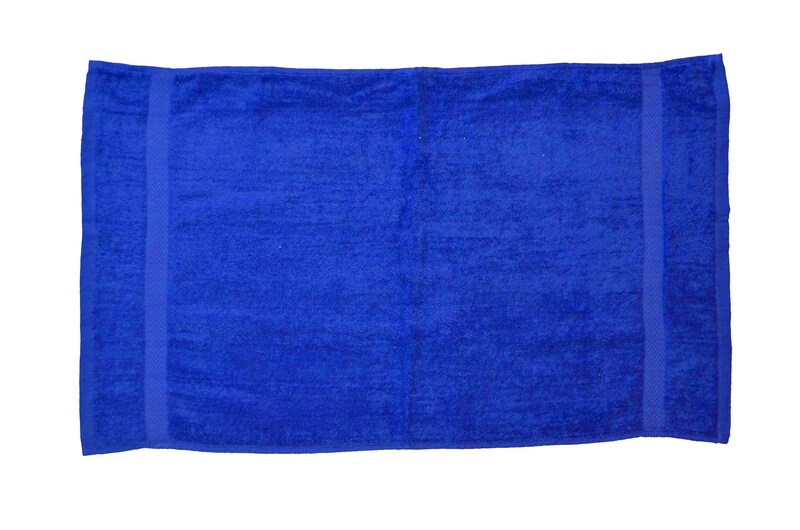 16x30 Bleach Resistant Hand Towels BELOW MANUFACTURING PRICES ! 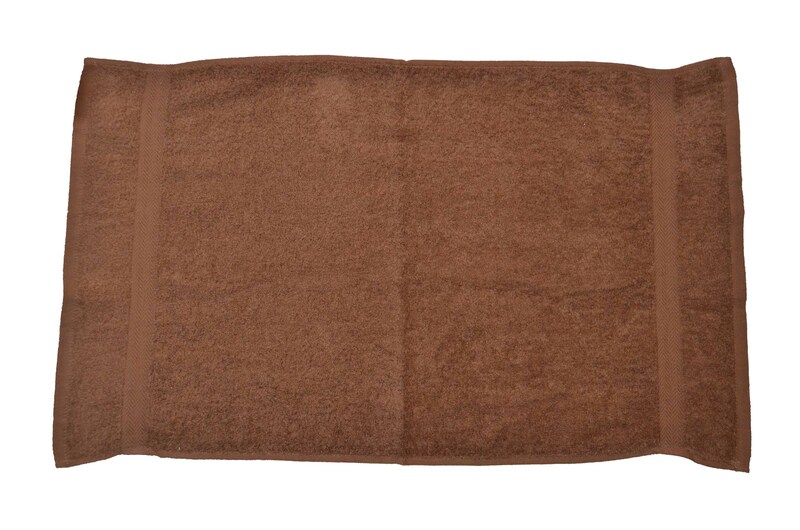 Our 16x30 Hand Towels come in 11 Colors, made of 100% Cotton, have a weight of 4.2 Lbs. per Dozen, and they are lint free hand towels. They are great for Spa, Beauty Salons. 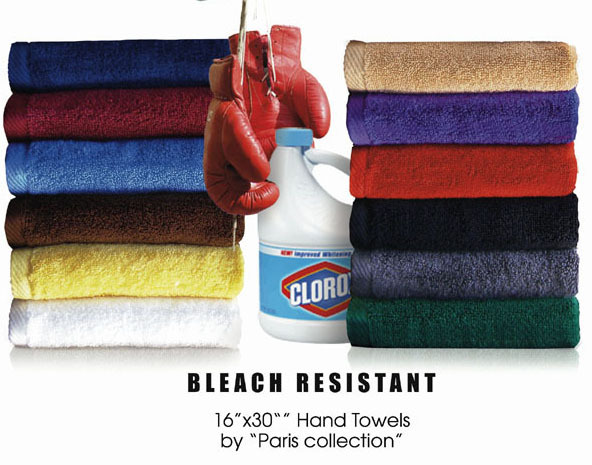 Luxurious Bleach Resistant Hand Towels by Paris Collection. Weight: 4.2 Lbs. per Dozen. Variety: 11 Colors Bleach Resistant.